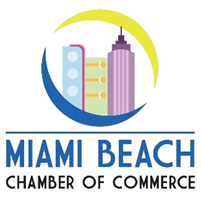 Take to the seas with the Miami Beach Chamber of Commerce! After the program, enjoy a tour of the ship. 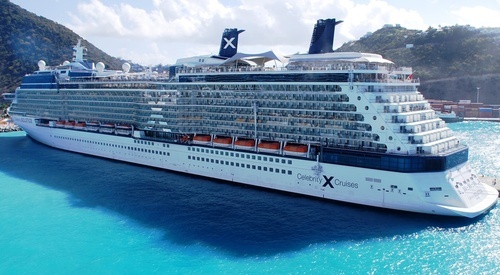 Due to cruise security and laws, each attendee is REQUIRED to bring a valid drivers license or valid passport. Guests will be prompted to provide this information during the check-in process. Cancelations with a full refund must be made 48 hours prior to the event.